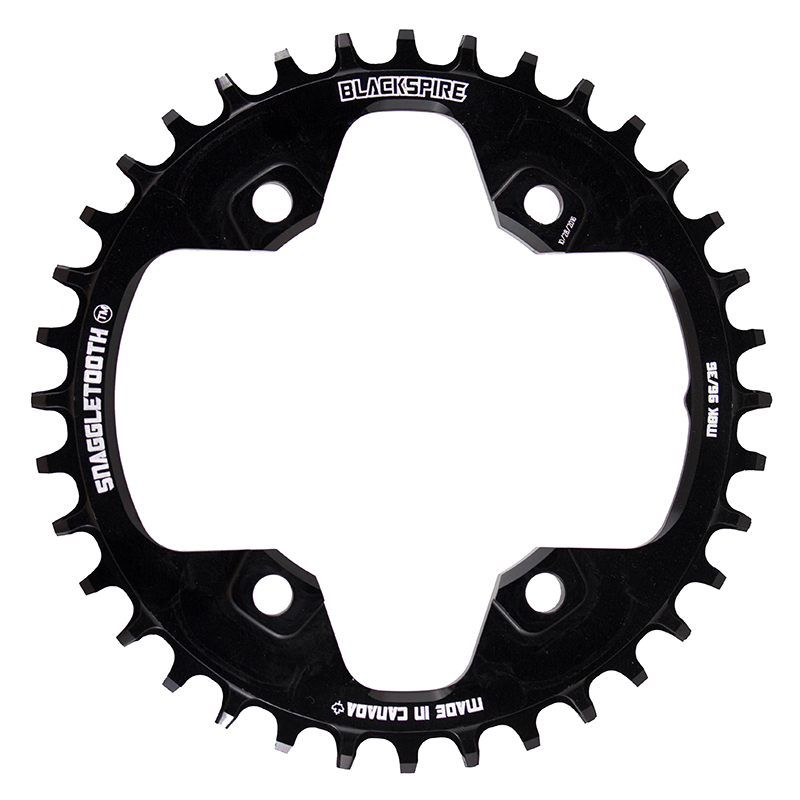 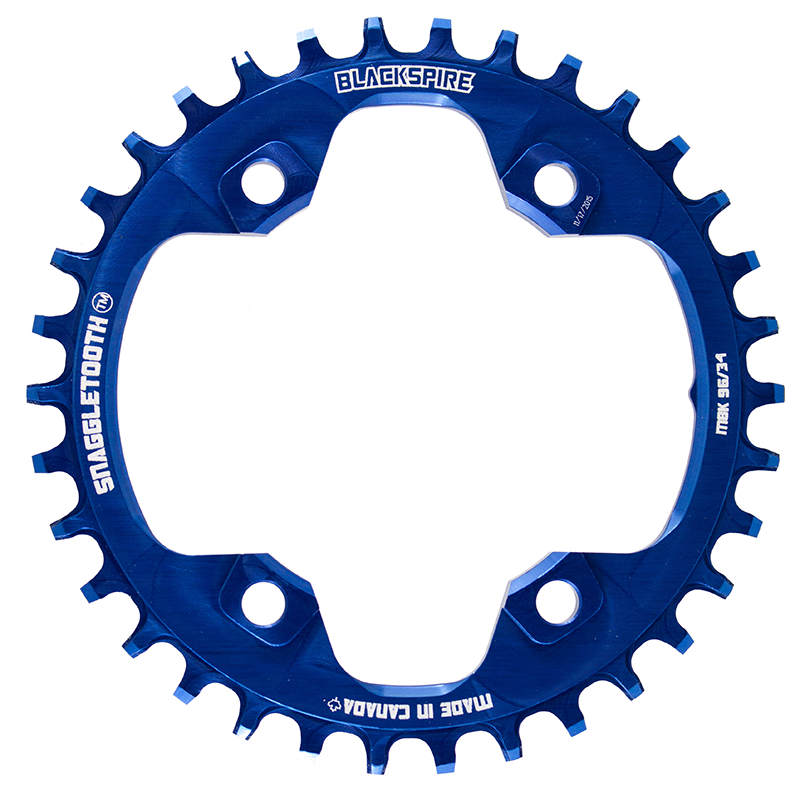 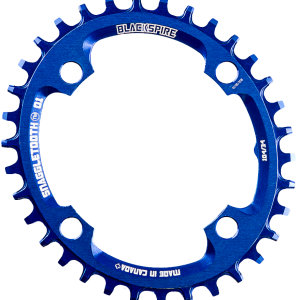 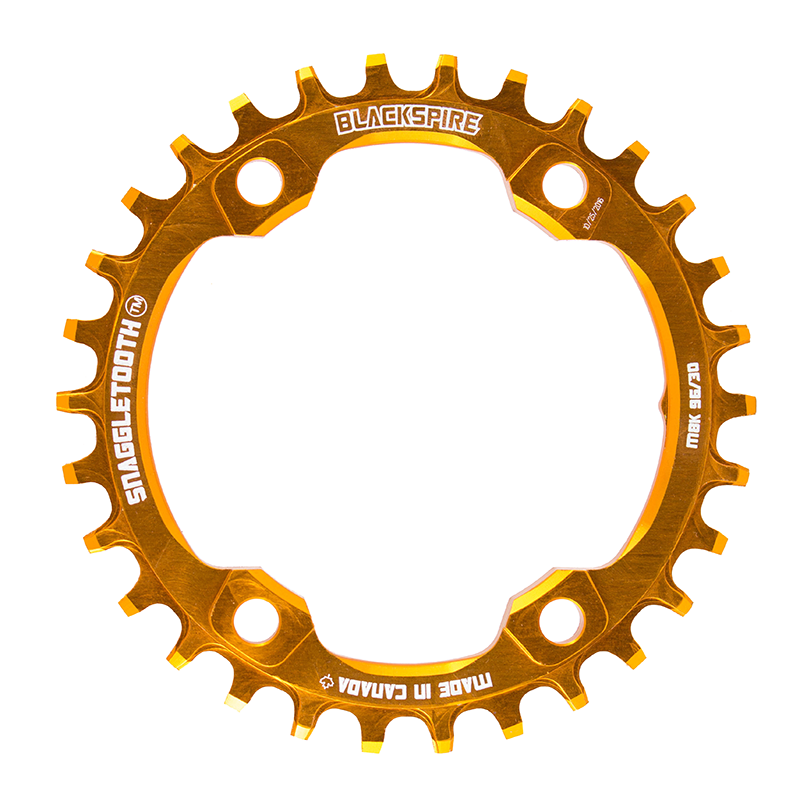 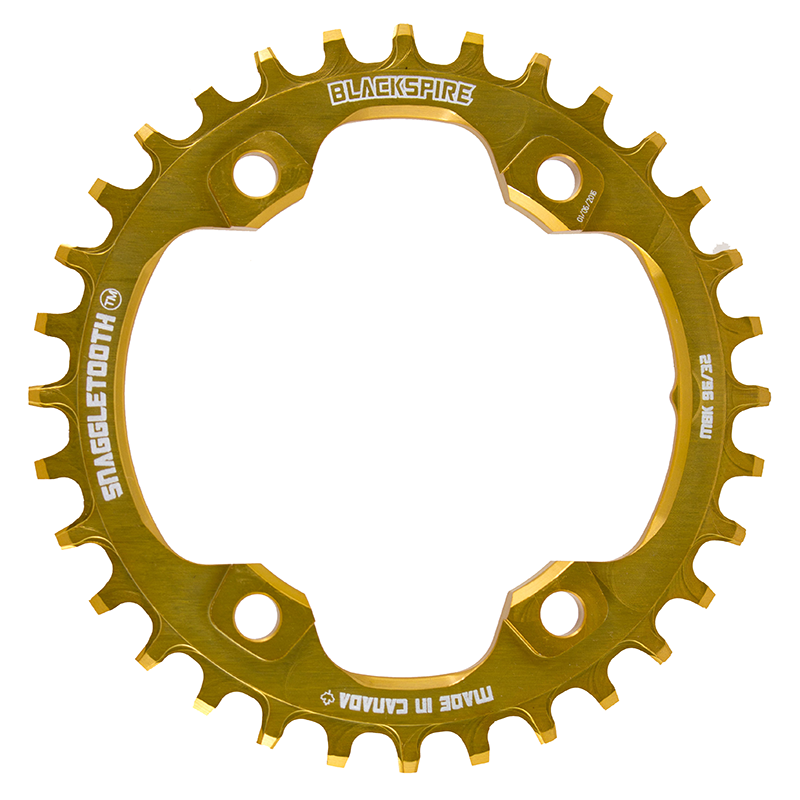 Our Shimano SLX M7000/XT M8000 Narrow/Wide Snaggletooth chainring features our highly sought after tooth profile. 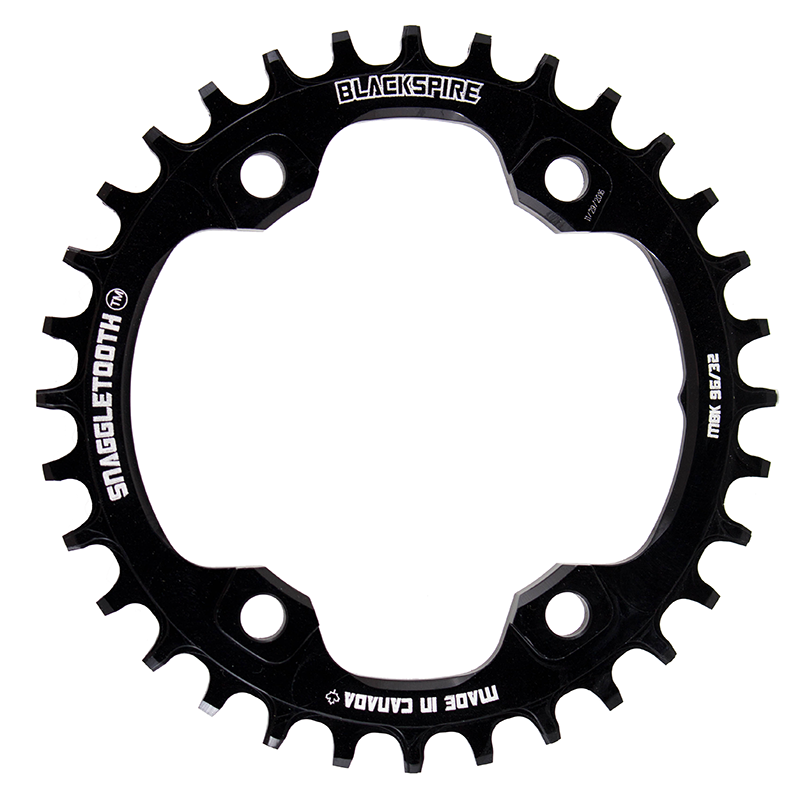 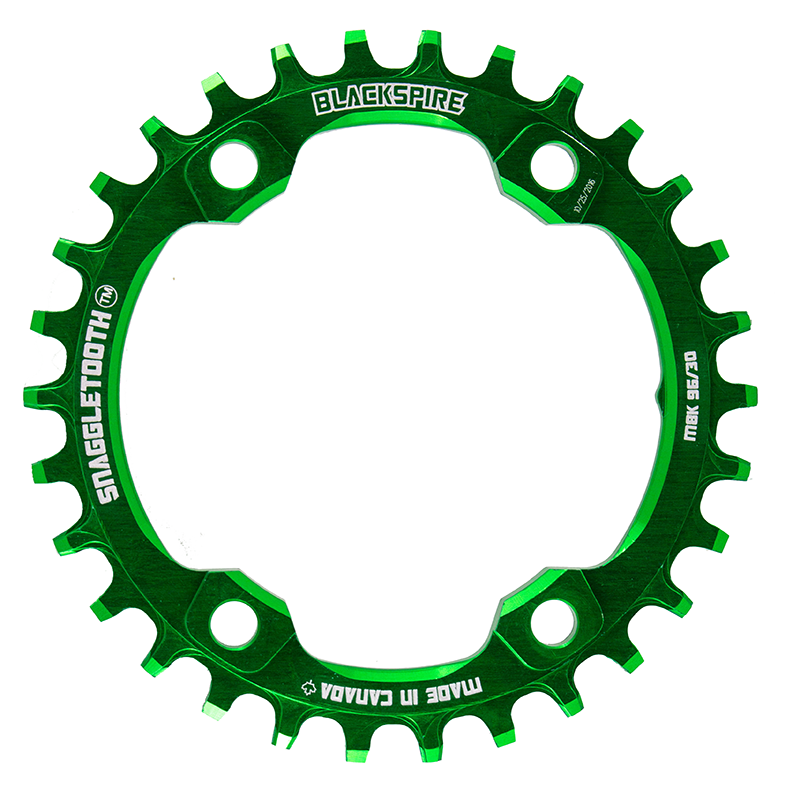 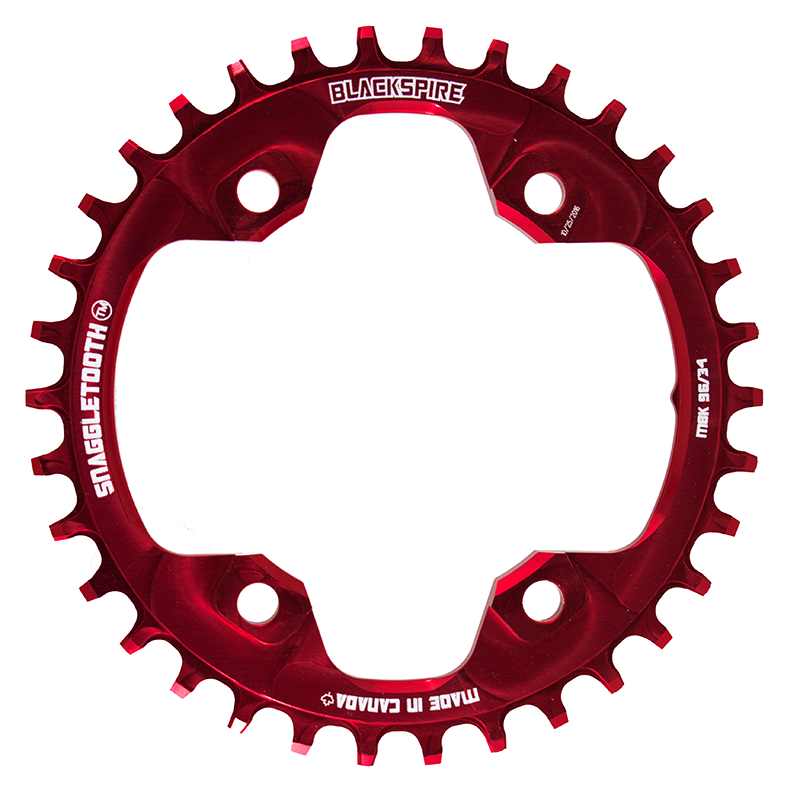 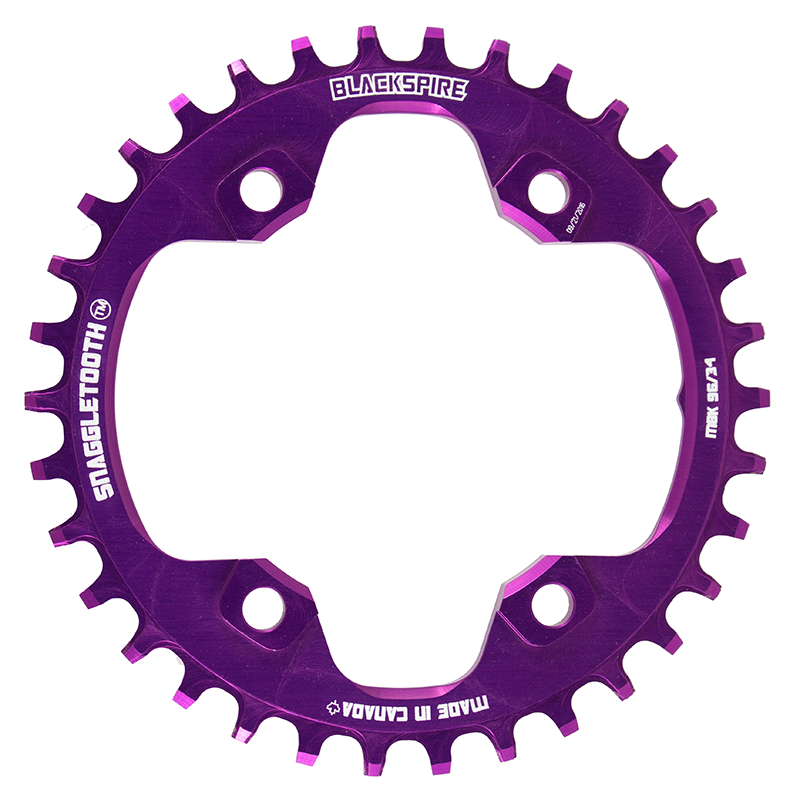 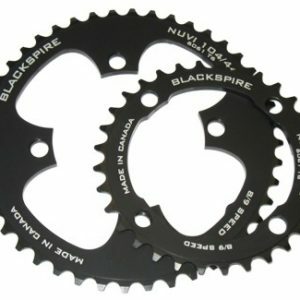 Combine this chainring with any modern day clutch derailleur and never worry about dropping a chain again. 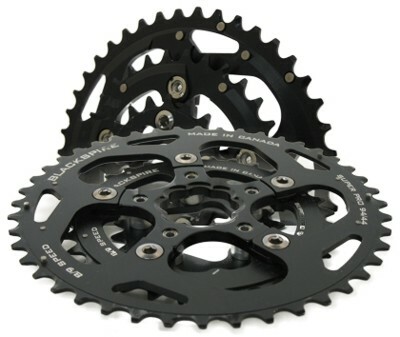 For use with 9 speed drivetrains you must use a 10 speed chain. 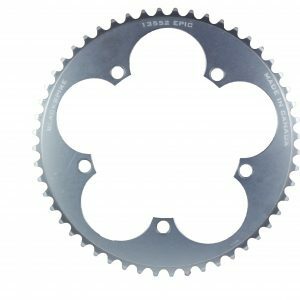 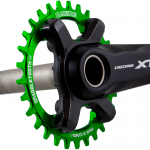 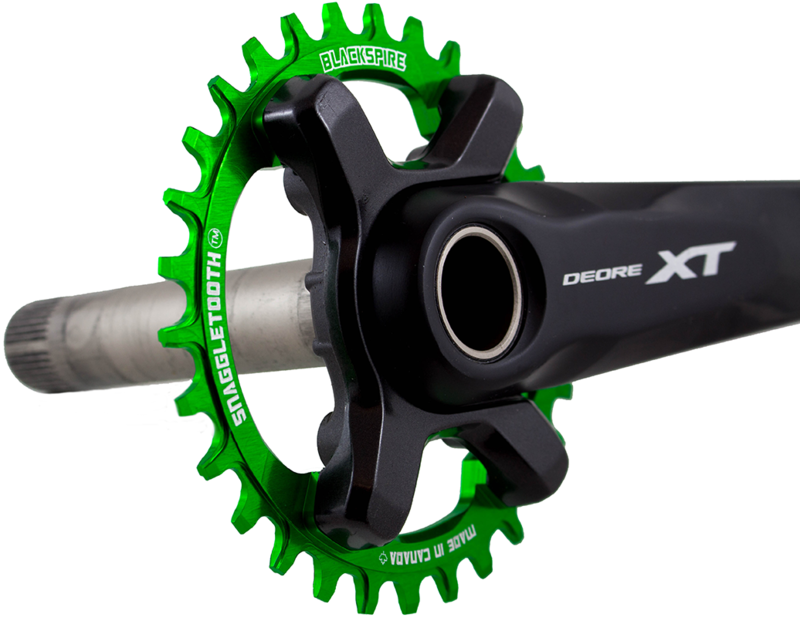 Compatible with Shimano SLX M7000 & XT M8000 Cranksets.